Become a Fiveways customer and you get the full service, something we are sure you won’t find anywhere else. 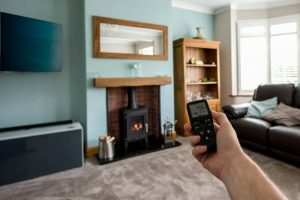 We will take care of everything for you – from helping you choose the right fireplace to installing it and dealing with the annual servicing of any gas installation (we’ll even take care of the reminders for you). The only thing you need to worry about is designing your new fireplace. See more about what sets us apart and why we are different. 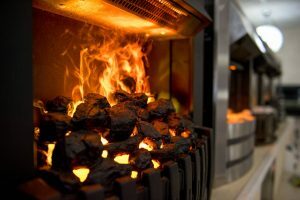 We set up Fiveways Fires because we wanted to offer our customers more than just a fireplace. 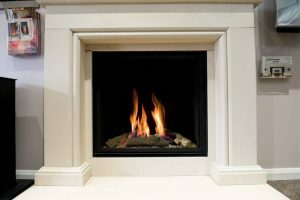 We have built up our reputation through many years in the business offering impartial advice, reliable installation and quality craftsmanship, and our aim is nothing less than full satisfaction with your new fireplace. We have been family-run since we set up the business and today the whole family is involved – from front-of-house to greet you in our showroom to our installation team and our back-of-house company managers – which is why we will make you feel like one of the family from the minute you walk into our showroom. Our lifelong customer service sets us apart from our competitors so why not talk to us today and let us show you why we’re so good with fireplaces? Inspired? We certainly hope so….